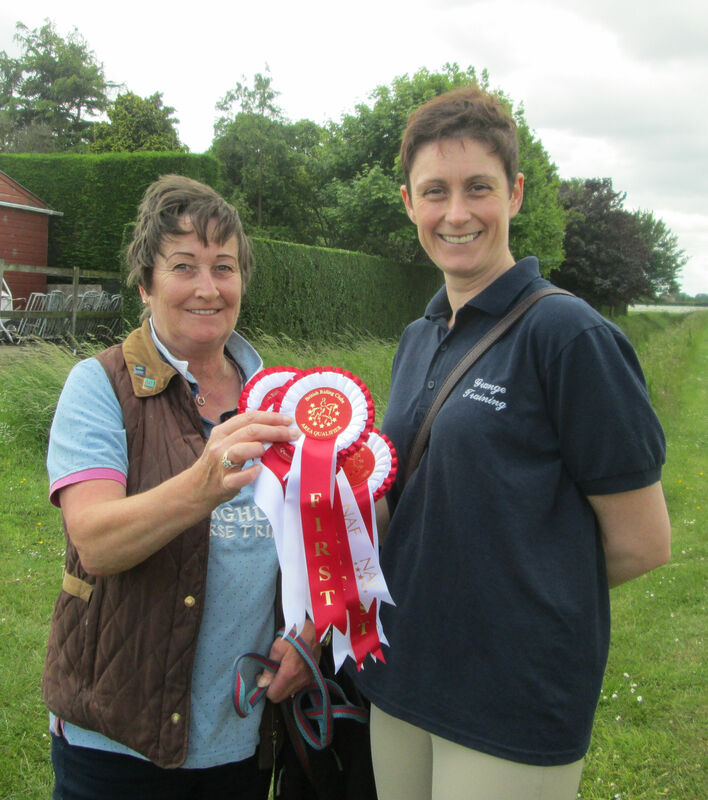 Why Join North Lincs Riding Club? All riders in Senior competitions must be 18 or over on 1 January in the current year. All riders in Junior competitions must be under 18 on 1 January in the current year. Any Juniors who qualify for the winter competitions (Novice Indoor Show Jumping and the FOTH in the year prior to the championships (i.e. qualifiers held in the Autumn of 2010 for the 2011 Championships) must compete as Juniors at the Championships.